If you have MoviePass, try to get the most out of it while you still can. UPDATE 7/31: MoviePass stock has fallen to 78 cents a share, which means it could potentially be delisted from the Nasdaq Stock Market. A delisting would essentially be a death knell for MoviePass. The service has also increased membership fees to $14.95 per month, and added a caveat that users might not be able to see blockbuster films for the first two weeks they're in theaters. Legions of MoviePass subscribers who hoped to see Mission Impossible: Fallout on Thursday, July 26th were disappointed to find that the movie was unavailable. To make matters worse, every movie was unavailable. 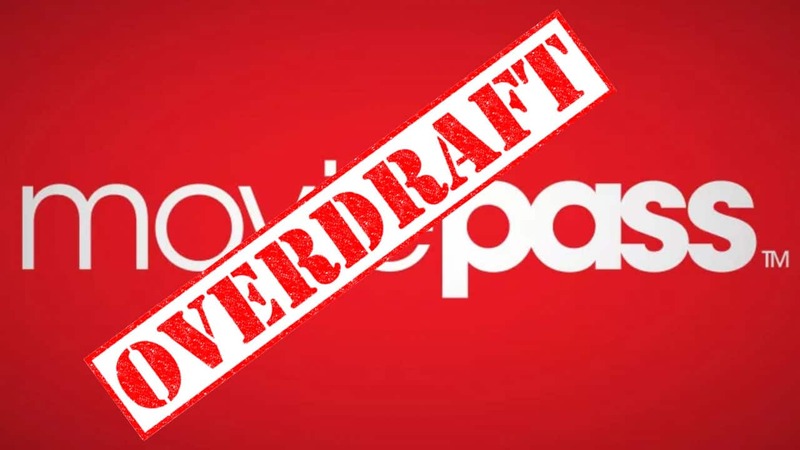 MoviePass tweeted out a message to its customers that it was experiencing technical difficulties with its card-based check-in service. That was either an outright lie or ignorance on the part of its customer service staff. The truth: MoviePass ran out of cash on Thursday night, according to an SEC regulatory filing. We actually ran an article in April 2018 (which you can check out right here) that encouraged Slickdealers to get the most out of MoviePass while they still could, as the service was essentially giving away free money. Clearly, y'all took that to heart! The company has tried to ameliorate its financial woes by limiting customers to just four movies a month, banning repeat viewings of movies at the same theater, briefly trying to increase subscription fees, and introducing "surge pricing" to popular films at peak times. The latter is probably the most frustrating, as MoviePass has a seemingly arbitrary definition of "popular" and "peak." Customers have reported paying as much as $6 extra to see movies in mostly empty theaters, getting charged for "peak times" at 12:50pm on a weekday, and incurring surge rates while friends and family going to the same movie received normal pricing. MoviePass required an emergency cash infusion from its parent company to keep operations going after Thursday's disaster. The app didn't regain full functionality until Friday afternoon, and struggled again with technical issues over the weekend. If you're a MoviePass subscriber, the message is clear: get the most out of the app you reasonably can, as soon as you possibly can. It doesn't look like the company is long for this world, and it's unlikely the service will remain a good value even if it does manage to claw its way back. For those of you who've grown used to subscription-based movie ticket services, don't sweat it. There are several other services that work like MoviePass that savvy Slickdealers can take advantage of. Now, while none of them offer the insane value one could get from MoviePass, that might actually be a good thing. It means the company is more likely to stick around for a while, so you can keep cashing in on those sweet movie ticket discounts year after year. 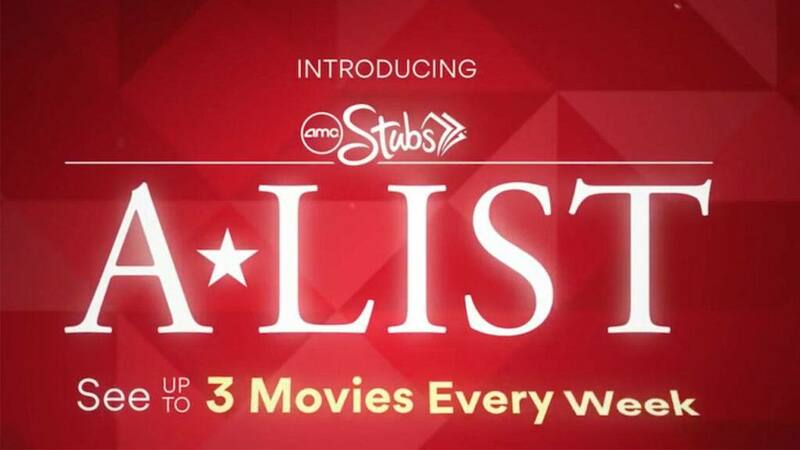 AMC Stubs A-List, for instance, allows patrons to watch up to 3 movies every week for just $19.95 per month. You can watch multiple movies per day, watch the same movie multiple times, and enjoy premium formats like IMAX and 3D. There's also a 12-month guarantee on services, so you won't have to worry about AMC suddenly reneging on the service in the middle of next year. You do, however, have to commit to a three-month contract term ($59.85 plus tax) to sign up for the service. To see a more thorough breakdown of AMC Stubs A-List, check out our full review here. The downside is that the service is (obviously) only good at AMC theaters, so if there are none in your area you're out of luck. If you do have an AMC near you, however, you can get some really great value out of this subscription. Sinemia is a popular international movie service currently trying to break into the US market. Sinemia offers a tier-based pricing structure with different plans for different needs. Prices increase in proportion to the number of tickets offered each month, and the number of people on your plan. The lowest during its 2018 Summer Sale is $3.99 per month, which allows one person to see one movie during a 30-day period. They also offer family plans that can provide some great value. If you have children you know how expensive going to the movies can be. With Sinemia, a family of four can see two movies a month for $26.99. That's eight movie tickets a month, and even if you factor in children's prices that's a value of as much as $92 or more. If you want to see specialty movie formats, like IMAX and 3D, Sinemia does charge a premium. However, it's still a really good value. For $8.99 a month, a single person can get two 2D or 3D movie tickets during a 30-day period, and one of which is good for an experience in any format (like IMAX 2D, IMAX 3D, XD, Dolby Atmos, ScreenX, Dbox, or 4DX). A 3D ticket will routinely cost $20 or more in most theaters, and premium tickets can cost $30. If you wanted to, you could get $50 in tickets a month out of an $8.99 membership. There's no denying the value inherent in Sinemia. Now, Sinemia does bill you annually. So while that gives a degree of confidence - since it can't suddenly change the price on you like MoviePass - it does mean you need to be willing to spend more money upfront ($47.88 a year plus tax for their cheapest plan). Additionally, the service takes around a week or two to "activate," so if you puchase a membership with the intention of using it that weekend, you need to pay a rush fee. But on the bright side, Sinemia is accepted at a ton of different theater chains (including, for now, AMC), doesn't have any blackout days or surge pricing, and allows you to select your seats in advance. If you have a family or you just don't regularly see more than two or three movies every month, Sinemia is an excellent option. 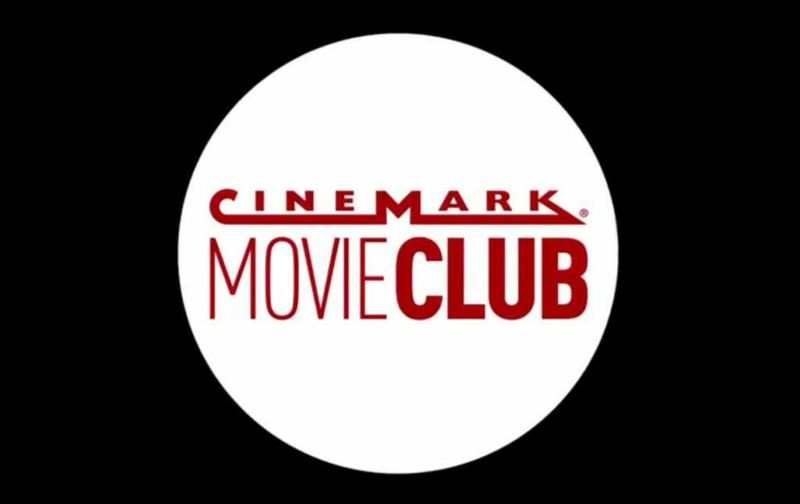 Cinemark Movie Club is a focused, bare essentials service. For $8.99 per month, you get one adult ticket to a standard 2D movie of your choice. Customers will have to pay extra if they want to see films in IMAX or 3D. Members also get a 20% discount on concessions, earn rewards points on every visit, and can purchase an additional ticket to go with the credited tickets for $8.99. Once all credits for a month are used up, members can still buy two tickets per movie for $8.99 each. Perhaps most enticingly, credits roll over each month. So if you don't see a movie in April, you can go see two in May. However, you can only use three of your credits on any given day. Cinemark Movie Club operates on a month-to-month system. You can cancel at any time without penalty. Of course, that means Cinemark can change the service at any time, or cancel it if it wants to. And (obviously) the credits are only accepted at Cinemark locations. The relative lack of options and flexibility make it slightly less enticing than Sinemia or AMC Stubs A-List, but if you have a Cinemark in your area and know you usually only see about one movie per month, this seems like a fine deal. Should you Cancel Your MoviePass Subscription? Unfortunately, it looks like MoviePass is on its last legs. While the service offered some insane value for the past year, the mercurial pricing, technical difficulties, and now clear lack of cash make it difficult to recommend sticking with MoviePass. Get the most profit you can out of your remaining membership, then switch to a different movie ticket service like AMC Stubs A-List, Sinemia, or Cinemark Movie Club. Did you try to use MoviePass last night? Are you going to cancel your subscription, or stick it out? Let us know in the comments!